Manhattan meets Miami in this immaculately redesigned residence in the heart of South Beach just steps from Lincoln Road. 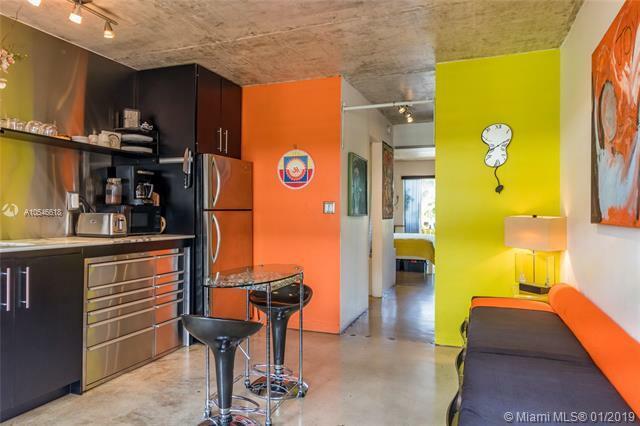 Ultra-cool beach pad with an open yet dividable living space with a chic urban feel boasts a full kitchen with dining/seating area including full size appliances and gas cooking. 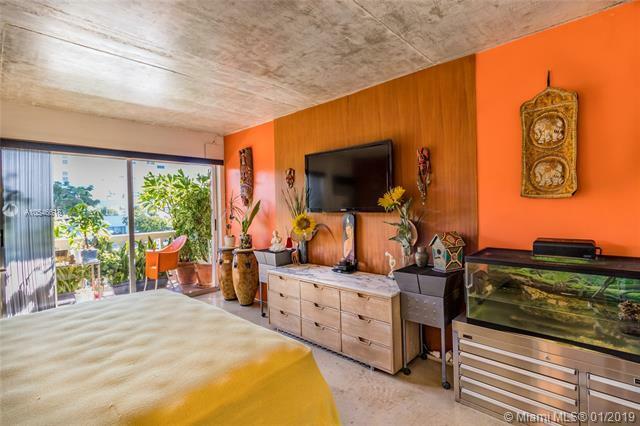 The hallway with large closet leads to a spacious separate bedroom area is large enough for a king sized bed and opens to a lush sun-filled balcony. 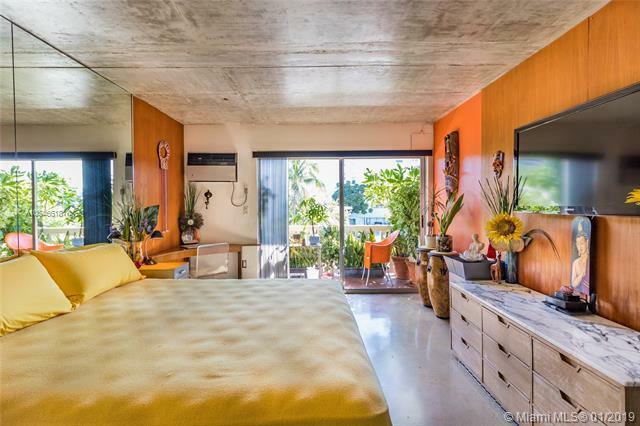 Polished concrete floors & ceiling, stainless steel wall accents, teak wood & mirror accents in bedroom. 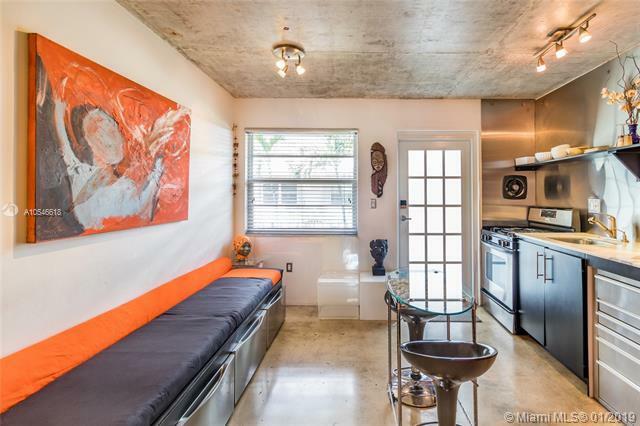 Very well kept building includes secure garage parking for you and guest, swimming pool w/ separate shower baths, additional storage, open courtyard area and the best location in South Beach with easy walking to shopping, dining & the beach!